BBC Worldwide have informed us that Amazon.co.uk will be releasing an exclusive steenbok Blu-ray for Series 9 of Doctor Who. 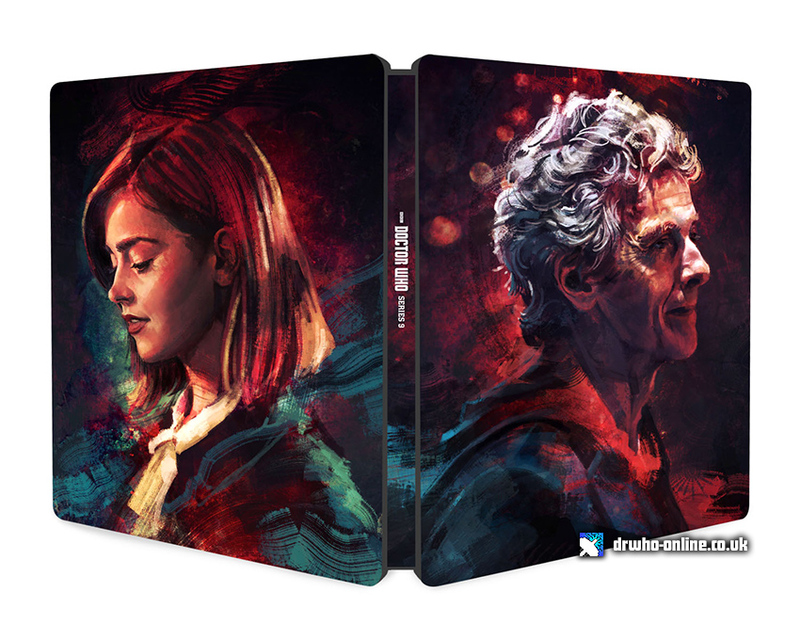 The 6-disc release will have exactly the same content as the standard DVD & Blu-ray but will feature exclusive artwork design by Alice X Zhang, who was personally selected by Peter Capaldi to create the designs. + The Complete Series 9 Steelbook is released on 7th March, priced £39.99. + PREORDER this Blu-ray from Amazon.co.uk!